The FTSE 100 definition is the same as the definition of the Financial Times Stock Exchange 100 Index, with the FTSE 100, or Footsie, being shortened names (or slang names) for the stock market index. The index comprises the top 100 companies listed on the London Stock Exchange in terms of market capitalisation. Companies listed on the FTSE today represent roughly 81% of the London Stock Exchange’s entire market capitalisation. Maintained by the FTSE group, the Financial Times Stock Exchange 100 Index was established in January 1984 as a joint venture between the London Stock Exchange and the Financial Times, starting with a base level of 1,000. The index is calculated in real time and published every fifteen seconds when the London Stock Exchange is officially open for trading (08:00 GMT until 16:30 GMT every Monday to Friday except on national holidays). 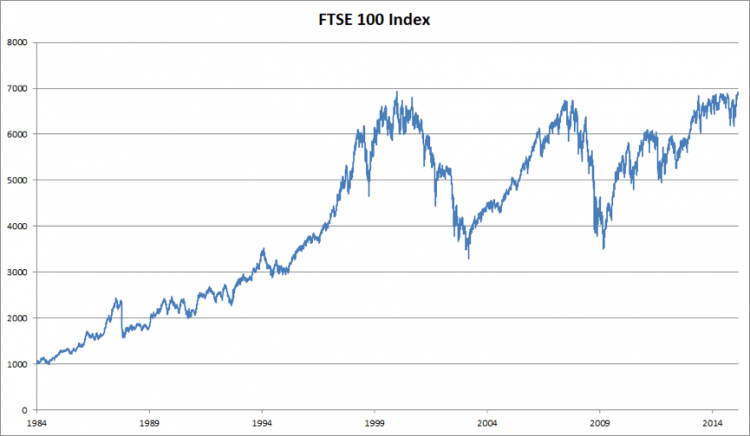 The FTSE 100, or Footsie (as it is regularly referred to in another slang term), is widely reported by the media, highlighting its key importance as a barometer in wider economic trends. One of the most well-known and widely used indexes in the world, the Footsie index will often cross the paths of anybody working in, or with, the trading world, with the initials FTSE now synonymous with the Financial Times Stock Exchange 100 index. ‘FTSE 100 news’ is also a popular Google search term for traders, investors and market analysts and researchers, emphasising how important its daily changes are to anybody involved or interested in the world of trading. Current FTSE 100 companies listed on the stock market index include Admiral Group, Barclays, Burberry, Coca-Cola HBC AG, easyJet, Marks & Spencer, Next plc, Sainsbury’s, Sky plc, Tesco, Vodafone Group and Worldpay. Former FTSE 100 companies include Abbey Life, British Steel, Carphone Warehouse Group, Debenhams, Sports Direct, W H Smith, William Hill and Woolwich – each of these companies are no longer a part of the FTSE today as a result of either mergers, acquisitions or their market capitalisations falling too low. Current FTSE 100 companies listed on the index are mostly internationally focused so aren’t necessarily reflective of the UK economy as a whole. For that reason, there is a wealth of indexes within the FTSE. 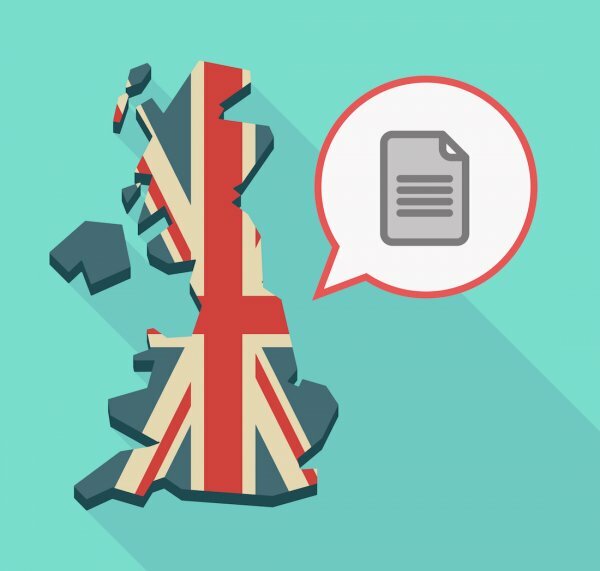 Another index is the FTSE 250, which is seen as the best economic indicator for the UK as it comprises a significantly smaller proportion of international companies compared to the FTSE 100. The FTSE 100 however, and specifically FTSE 100 news, is still considered to be a reliable barometer for economic and geopolitical events throughout the world. Other key indexes of the FTSE include the FTSE 350 index (which is the aggregation of the FTSE 100 and 250), the FTSE SmallCap Index and the FTSE Fledging Index, which is made up of the smallest companies trading in the UK. Tracking over 800 leading companies on the London Stock Exchange, the FTSE All-Share Index combines the FTSE 100, the FTSE 250 and the FTSE SmallCap index. Other indexes include the FTSE Eurotop 100 Index, which tracks the 100 most heavily traded stocks throughout Europe, and the FTSE All-World Index, which tracks stock information across 49 different countries on the global market. Having a full listing on the London Stock Exchange with a Sterling or Euro denominated price on the Stock Exchange Electronic Trading Service. Meeting certain tests on liquidity, free float and nationality. N.B. In 2014, there was significant criticism aimed at constituent companies because of their lack of diversity at boardroom level, with one investigation finding that half of the constituent companies on the Footsie index had no non-white board members, with two thirds of the constituent companies not even having any executive directors from minorities. As companies on the footsie index are weighted in terms of their market capitalisation, it transpires that the larger companies have a greater effect on the index than smaller companies might do. A company’s market capitalisation is calculated by using free-float methodology, which involves taking the equity’s price and multiplying it by the number of shares readily available on the market. The free-float adjustment factor represents the percentage of all issued shares that are readily available for trading, with each factor rounded up to the nearest multiple of 5%. An ETF, or exchange-traded fund, is an investment fund that trades on the stock exchange with ETF investors profiting from any dividends and price gains on the Footsie index. Top FTSE 100 ETFs incur a total expense ratio of somewhere between 0.07% p.a. and 0.25% p.a. compared to the average annual cost of 1.78% for a typical actively managed fund in the UK. The best and largest FTSE 100 ETFs in terms of fund size and one-year fund return as of 30/09/2017 is iShares Core FTSE 100 UCITS ETF (Dist). Other top FTSE 100 ETFs include iShares FTSE 100 UCITS ETF (Acc), Vanguard FTSE 100 UCITS ETF and Lyxor FTSE 100 UCITS ETF C-GBP. In addition to size and return, other key factors to consider when analysing a FTSE 100 exchange-traded fund is age, cost, fund domicile, use of profits and replication method ranked by fund size. Our glossary contains detailed definitions on many different financial terms, including terms relating to the stock market and stock indexes – for example, NASDAQ, the Dow 30 index and the Euro Stoxx 50 index. You can also keep up with the latest FTSE 100 news and updates by visiting the BBC News market page, which reports on recent market data including share price performance.